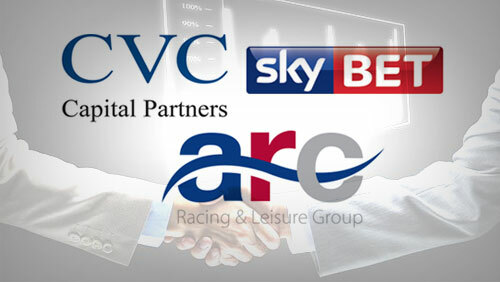 Equity and investment CVC Capital Partners‘ secured £390 million ($592 million) loan for its planned acquisition of online betting firm Sky Bet. Bank sources told Reuters that the financing will be made up of 340 million pounds of first lien loans and another 50 million pounds acting as a revolver for the transaction with leverage on the deal expected to total 5.25 times. CVC has also secured the help of Goldman Sachs, which will be tasked to lead the debt financing that’s set to be offered for syndication to other institutional investors. It’s expected that more banks will join in on the deal and make their intentions known before a planned bank meeting takes place on January 12. 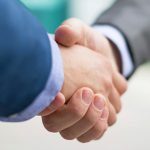 The transaction is moving at a steady pace since CVC and Sky Bet parent company SkyTV announced that the former would buy a majority stake in the latter, totaling 800 million pounds, last December 2014. As part of the deal, Sky will receive around 600 million pounds in cash and another £120 million in contingent payments. 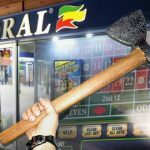 Sky will also retain a 20% stake in Sky Bet. 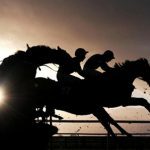 Meanwhile, the Arena Racing Company (ARC) announced that Doncaster Racecourse General Manager Kieran Gallagher has been promoted as the course’s Executive Director. 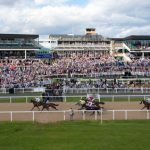 Gallagher will succeed Mark Spincer in that position after the latter worked as the racecourse’s managing director for more than four years. 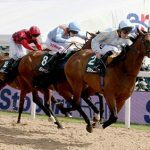 With the new role, Gallagher takes the reins from a man (Spincer) who he considers as a mentor during his entire stay at the Doncaster Racecourse. The favorable feelings appear to be mutual, too, as Spincer has expressed confidence that his “protégé” will be able to handle his new role with the same aplomb that led him to this position. “Kieran is well placed to lead the great team at Doncaster Racecourse and I know he’ll thoroughly enjoy the role and make a great success of it,” Spincer added.